Being a Premier Magento Extension Builder and an official Magento Enterprise Developer, Aheadworks is a go-to provider of products for Magento, offering a full range of solutions for eCommerce projects. Our professional team includes certified Magento developers, and we deliver cutting-edge solutions to clients from all over the globe. Since 2008, we have created more than 200 products (for both the Magento 1 and Magento 2 platforms), covering such areas as marketing, user experience, store administration, and integration with external services. We were among the first developers to work with the Magento platform, which allowed us to become an integral part of its community, building lasting relationships with key Magento stakeholders. We are proud to be a choice supplier of extensions for Magento to over a 100 partners, including major agencies such as Classy Lama, Balance Internet, Blue Acorn, Guidance, SmartOSC, Gorilla, eWave, Smile, and others. 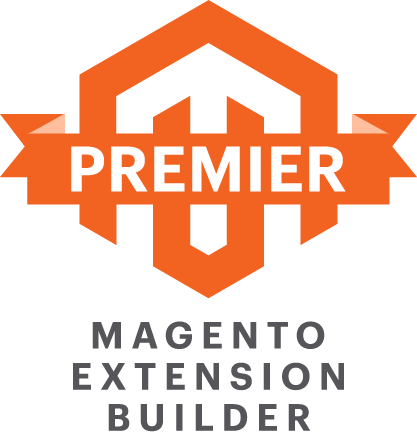 Through the years of operation, we received the “Top Quality Extension” award (2017) and were twice recognized as “Magento Most Innovative Extension Developer” (2016 and 2017). This proves that we create best-in-class products with high-quality code, but above all credentials we value the trust that our customers put into our products.